At least one company is known to have given false information to customers that fire crews will not attempt to fight fires at a property unless the panels are fitted with a ‘kill switch’ to stop power supply. 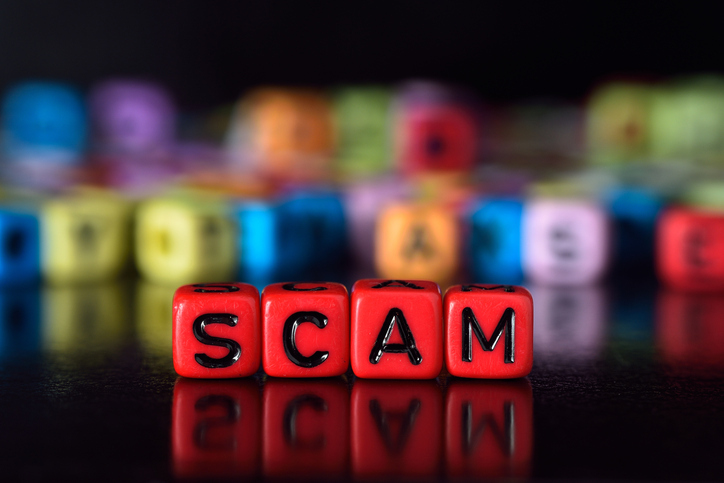 Residents have been made aware that the rumour is bogus and warned about the dangers of scams and the potential to affect emergency response. The neighbouring Essex Fire and Rescue Service released a virtually identical statement about the so called 'kill switch' device in May, suggesting a growing ruse across the region. This follows complaints last year that companies were incorrectly telling customers that fire services would not attend emergencies involving old solar panels, in order to make sales on new replacements. A spokesperson for CFRS today said that they are responding to a complaint by a solar customer to give reassurance in Cambridge following the occurrences in Essex. Peter Gell, head at Cambridgeshire and Peterborough’s trading standards body, urged customers to be wary of door step and telephone cold callers. Previously, mis-selling products in the industry was largely contained to exaggerated claims of inaccurate financial benefits but the deception appears to have moved onto more alarming tactics around safety. Paul Lukehurst, MD at Power-I services, told Solar Power Portal: “These sales tactics are categorically wrong, it’s an outright lie that fire services won’t attend. These fires are rare and low risk to fire officers who are happy to respond. She added, “Please do not attempt to tackle a fire yourself based on these rumours, get out, stay out and call 999”. If you have been approached by an organisation that has made similar suggestions, contact Trading Standards via the Citizens Advice helpline on 03454 040506.